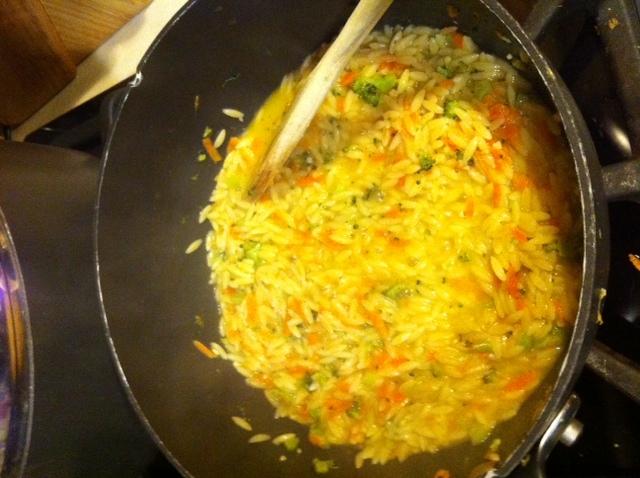 Heat olive oil in a large pot, saute all veggies and orzo for 4 minutes, stirring continuously. 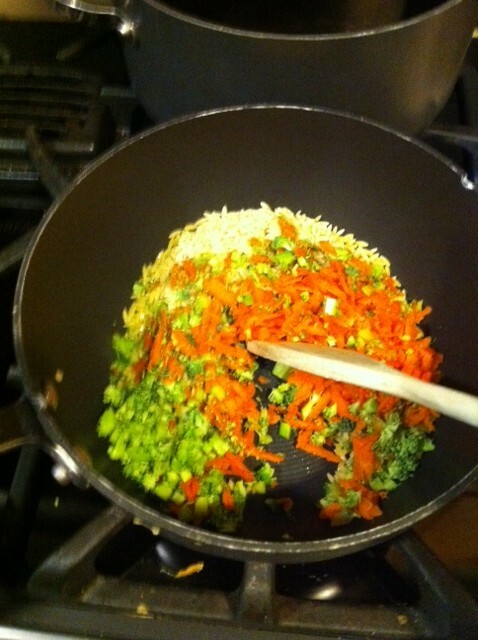 Add water and broth to other ingredients in the pot and bring to a boil. 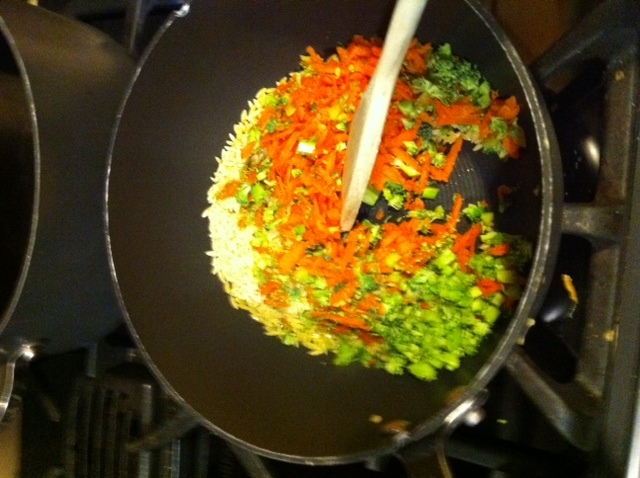 Cook on medium heat for 10 minutes uncovered and the mix will thicken. 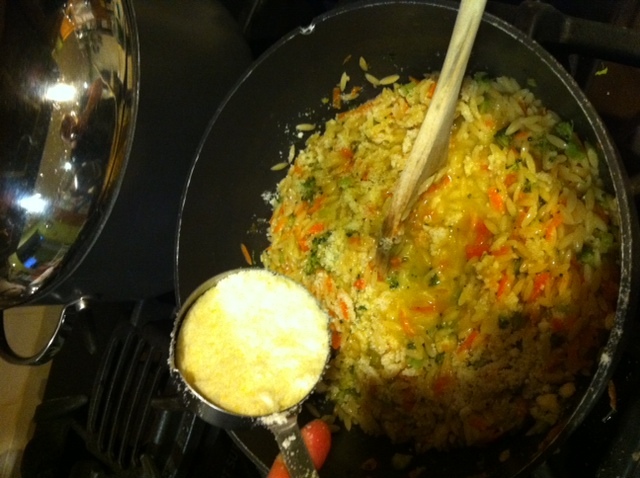 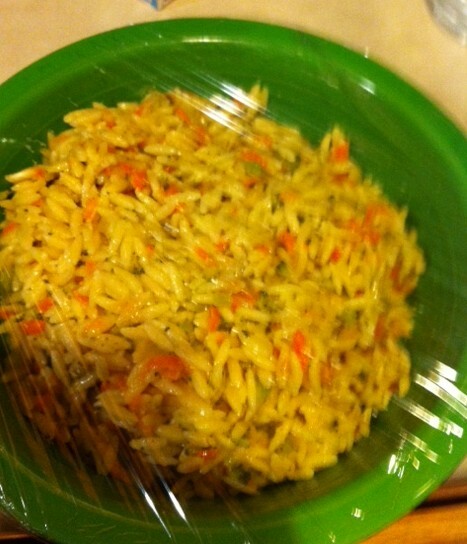 (for long term storage) place the orzo in the fridge and let it cool completely. 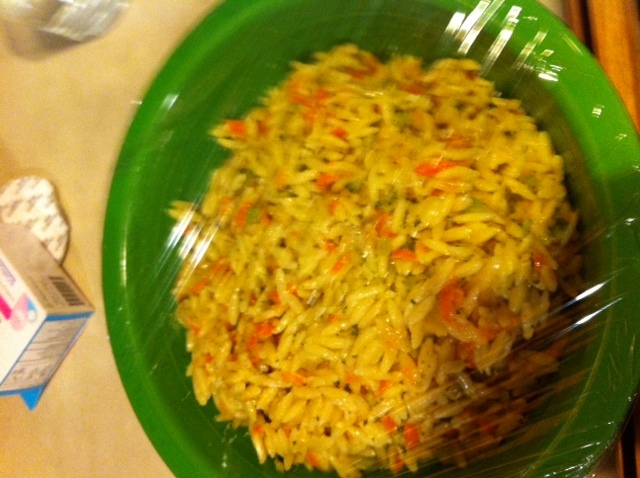 ration it into plastic wrap covered muffin tins and freeze in perfect baby sized portions. 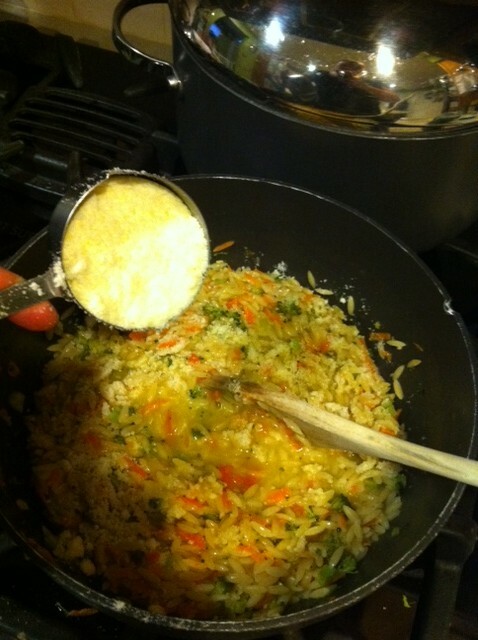 Once frozen, put all portions in a ziplock freezer bag. 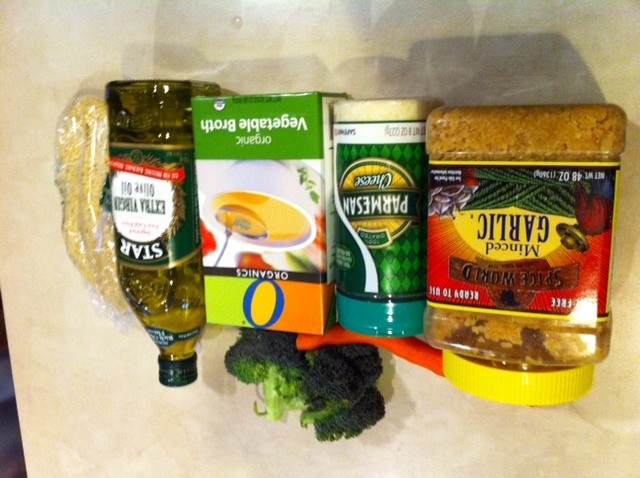 Orzo will store for up to three months. 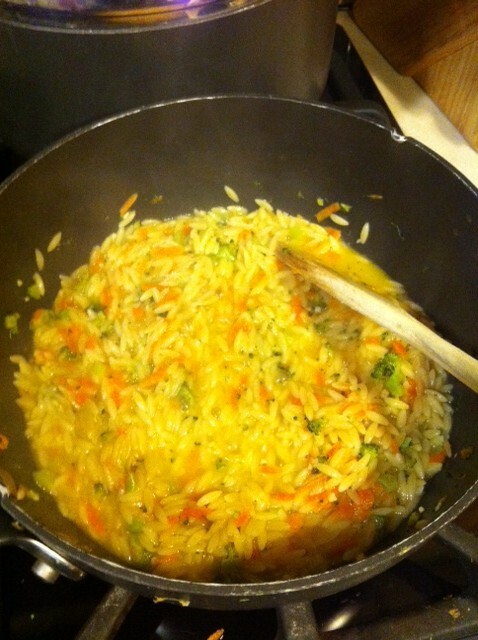 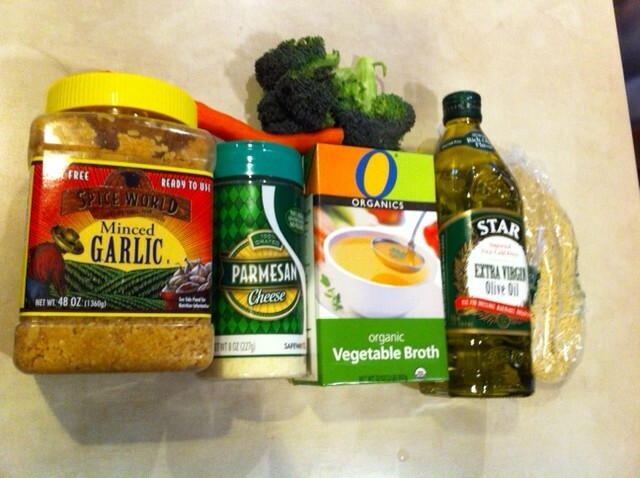 This entry was posted in Baby Food, Cooking, Dinners.